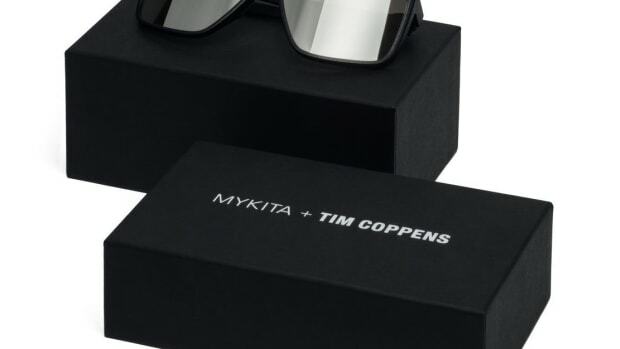 The hybrid frame features Mykita Mylon and stainless steel construction. 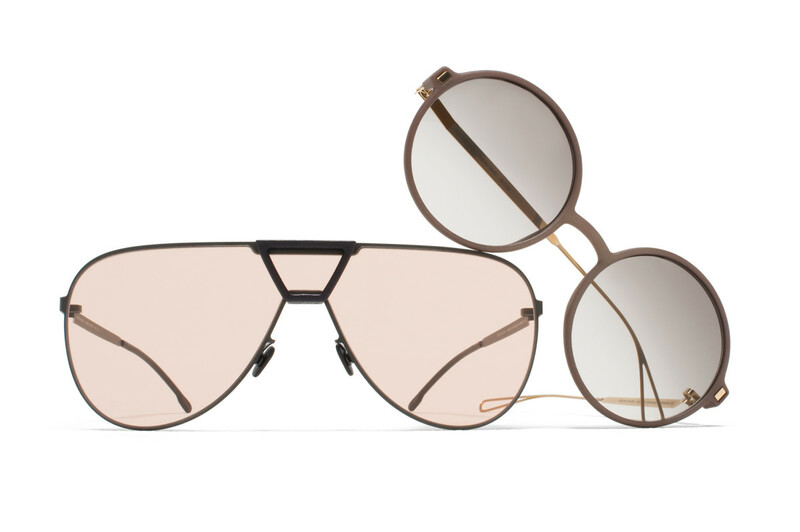 Mykita is flexing its 3D printing skills once again with two new sunglass styles that uses laser sintered Mylon to create hybrid frame designs that are lightweight and modern. 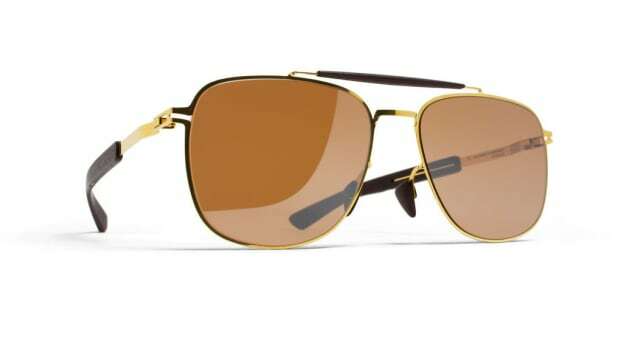 The Haze silhouette (right) features a thin Mylon frame front with flat stainless steel temples while the Pepper aviator features a teardrop-shaped shield with a Mylon clip to give it a classic aviator detail, but in a much more modern context. 3D printing technology comes to a collection of classic eyewear silhouettes. 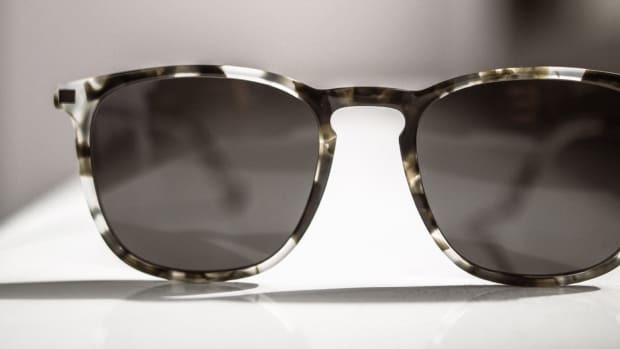 The Berlin-based companies produce a stylish pair of frames. The design is inspired by a "90s Dirt Bike Vibe."